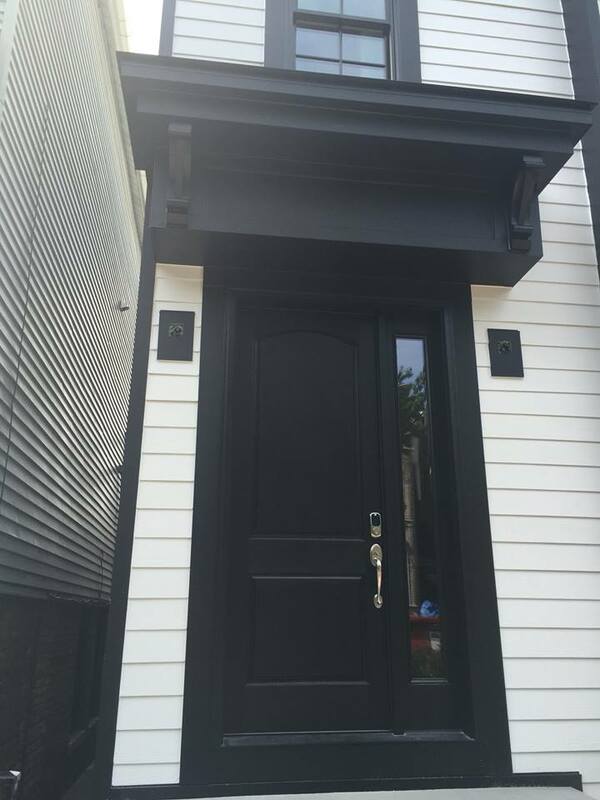 The big advantage you have dealing with Renovax is that we are "Door Brokers". We will listen to all your wants and needs and based on the information provided to us we will be able to custom fit a door specifically for you. We deal with all of the leading manufacturers of doors on the market, such as Therma Tru, Masonite, Waudena and Taylor, but will also be able to work with any other producer, big or small. Renovax offers a complete turn key approach. We can offer everything from the pre-finishing of the product to the interior base and case, to all your hardware and lock needs. 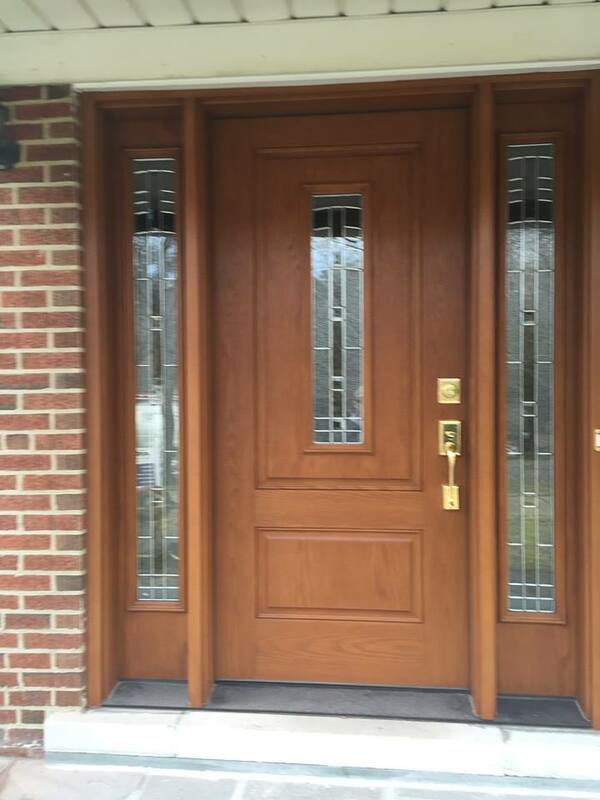 Choosing the right door is a simple but important process that begins with choosing your style, from traditional to contemporary designs, to choosing the glass of the door, and finally to choosing the wood type and color of the door itself. By calling Renovax, one of our specialists will be able to stop by your home and give you guided assistance throughout the procedure of picking the right door. 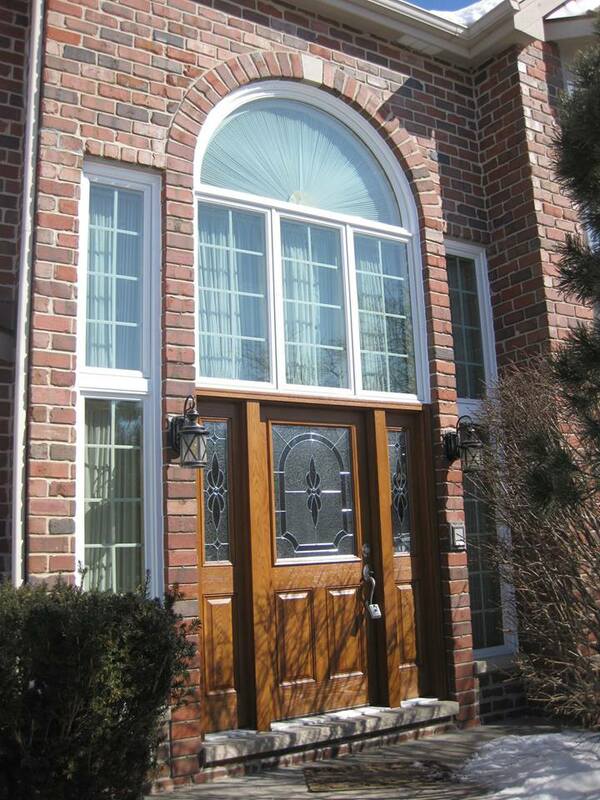 We will provide you the resources, time, and finally an estimate of how much your door replacement will cost.